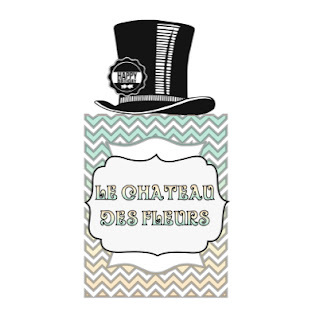 "Isabelle Thornton" Le Chateau des Fleurs: Carrot whoopie pies and hand creams. Come link up! Carrot whoopie pies and hand creams. Come link up! 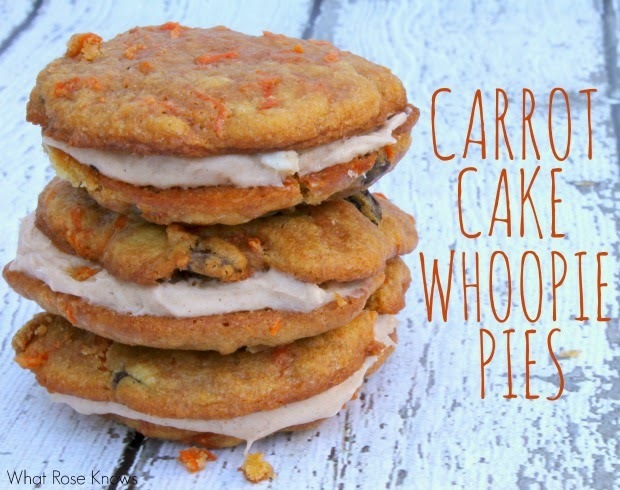 What Rose Knows shared her Carrot cake whoopie pies recipe. Perfect for Thanksgiving season, check her easy recipe. 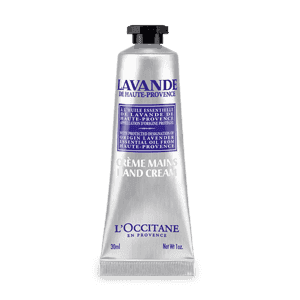 Julie's Lifestyle shared her favorite hand creams and it's perfect I need one for this colder weather. Check her picks. Thanks you Isabelle for featuring the hand cream post. You will LOVE this hand cream if you try it. It also makes are great Christmas gifts too. Have a wonderful day and week.